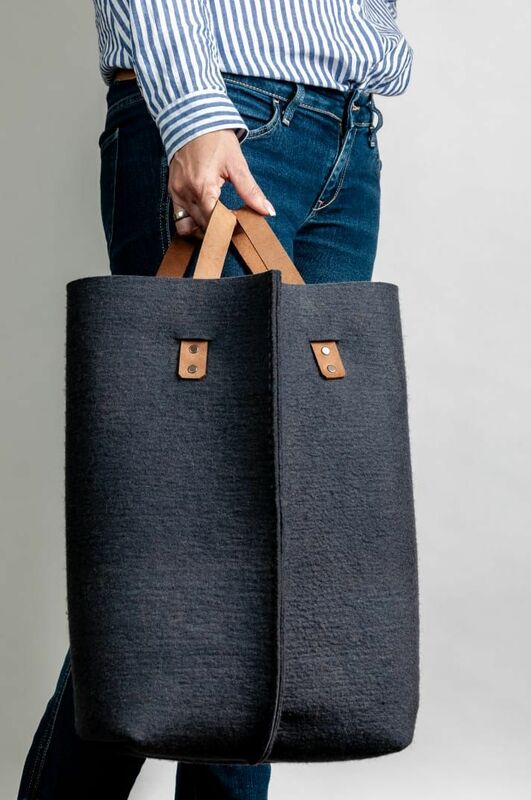 3mm thick natural or 5mm thick dark grey colour 100% wool felt, hand made backpack with thick leather strap. 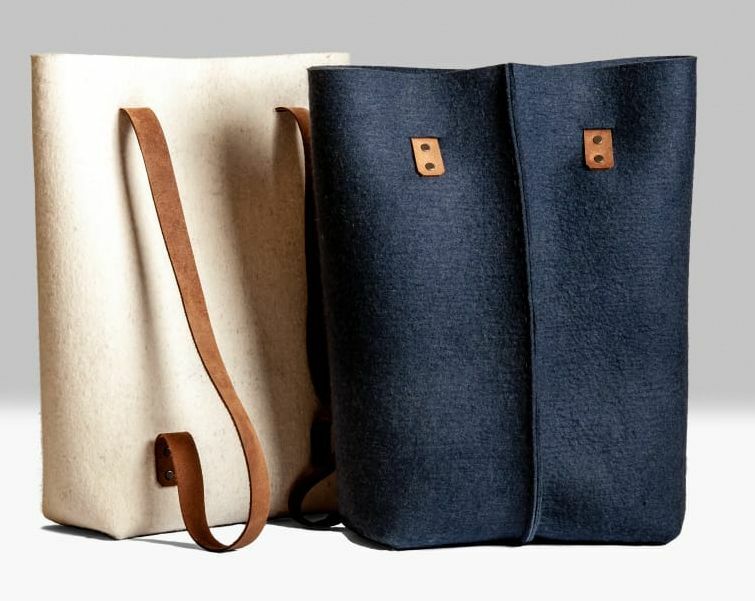 You can easily use the backpack as bag, too. The size is: 45*30*12 cm Please clarify in the note field your colour choose! 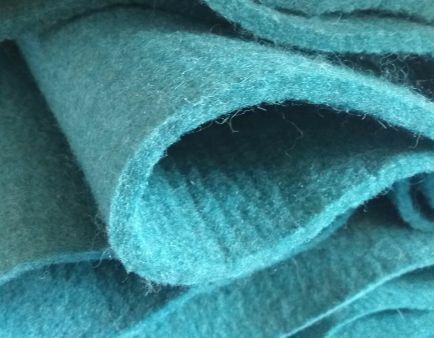 Products made from felt made in our factory or by one of our partners.